Categories: Adi Shankara, Divine Names, Mahans, Purandara Dasa, Scriptures, Srimad Bhagavatam. Categories: Divine Names, Shiva, Srimad Bhagavatam. Categories: Divine Names, Satsang, Srimad Bhagavatam, Vishnu. Categories: Prayers, Spirituality, Sri Ramakrishna Paramahamsa, Swami Vivekananda. Categories: Bhakti, Faith, Guru, Sri Muralidhara Swamiji. Why is spiritual foundation for a child necessary? 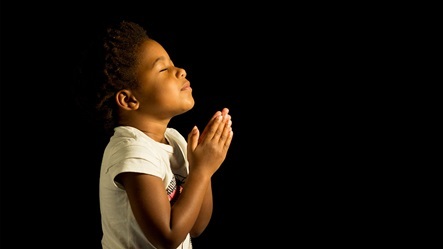 What is the difference between a child that grows imbued with spirituality versus the rest? How can we provide the much required dose of spiritual nourishment to the child in this day and age?